"You'll be in my heart. From this day on, now and forever more." I can't say I've always known I wanted to be a photographer, that I took my first photo when I was 3. Because that's not true (it might be true for my oldest girl, considering she takes around 100 photos a day on my phone), but I can tell you that that I started liking photography in my early high school years. It was something that I thoroughly enjoyed. 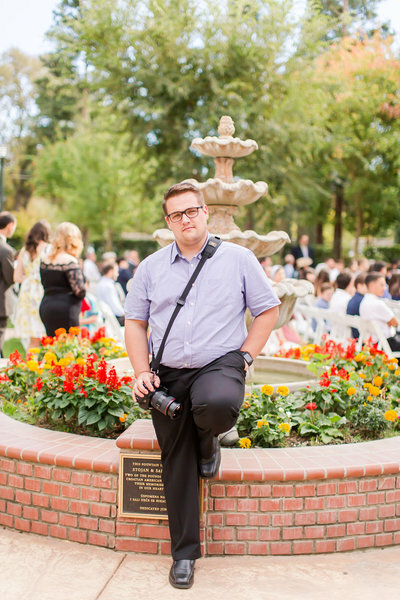 I remember my senior year of high school my photo teacher invited one of his previous students who has already graduated, who ended up pursuing photography as a career and became a wedding photographer. I distinctly remember how I felt listening to her speak about how she photographs weddings on a monthly basis. "That could never be me. I will never be that good. I couldn't imagine anyone trusting me to photograph one of their most important days of their lives." Let me tell you something. I believe in taking your dreams and not proving others wrong but proving yourself wrong, because before others doubt you, YOU doubt yourself. Today I find myself so thankful for being able to share such a special day with you, to be able to capture it for you and freeze those moments in a way that you can't help but feel joy just by looking at them. I want to be your friend. I want to serve you and give genuine, hospitable, personable, joyful experience. This guy right here is my favorite person in the whole world. We've been in each others lives for almost 10 years, which totally flew by. He's such an amazing husband who supports all of my big dreams, my driver on long road trips who definitely puts up with my choice of music (00's r&b all the way), and the best daddy to our 2 girls! One of our treasures from God. This girl will make you laugh with tears, she's so funny, she loves doing accents and dancing. But her best characteristic, she is the sweetest, kindest 5 year old you would ever meet. She loves warm hugs, playing with her Barbies and LOL dolls (**eye roll at all the toys**), and making friends. Also, Abbie is now a professional flower girl, five times by the time she turned 5! Addison was ray of sunshine after a period of really hard time as I had miscarried a baby a couple of months before I found out I was pregnant with miss Addison over here. She is loud like me, but looks like a girl version of her daddy. She is independent, strong, did I say loud, chunky, playful, goofy like her sister and hates cuddling. 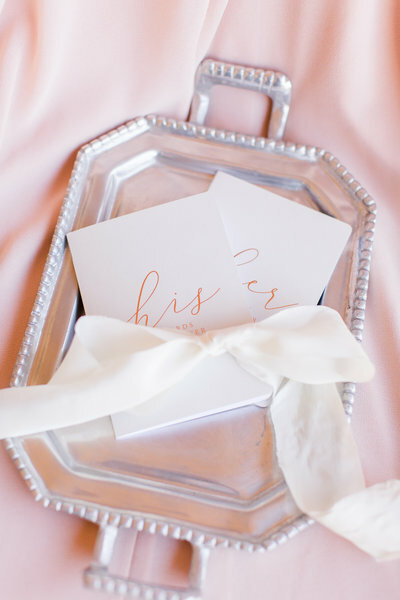 I love using silver trays for your bridal details. It's brings an automatic elegant element to your photos. I'm born and raised in Romania, I moved to AZ over 15 years ago and lived here ever since. I definitely like to call myself a semi-native Arizonan. Wanna make me happy? Give me chocolate. Wanna be my best friend for life? Give me chocolate. You see a pattern there? 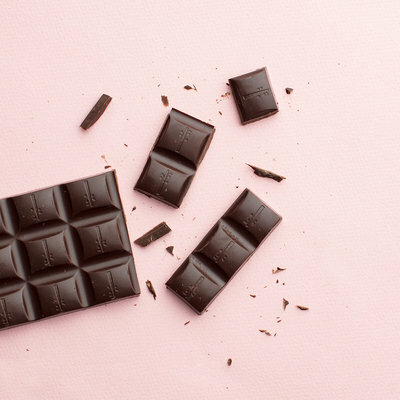 Chocolate is the way to my heart! I love the beach. I will choose the summers on the beach over snowy mountains any day. You can imagine my excitement over getting to live in Hawaii. If you ever ask me what I would like to eat, I will always say, CHICK-FIL-A! 100% of the time. And I will most definitely eat it while watching my fave, Friends. "Veronica was a rockstar at my sister's wedding. 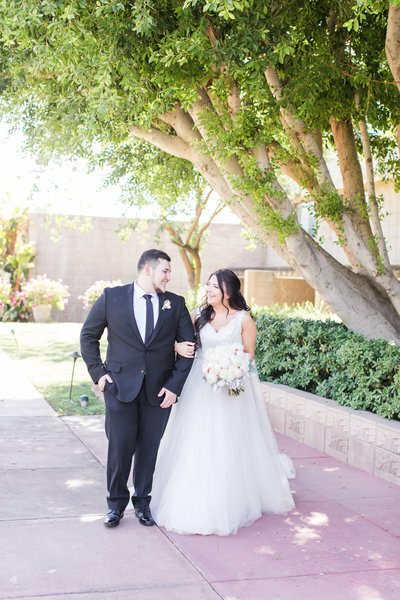 As the maid of honor, there was so much stress on me that could have ruined the whole day, but Veronica worked her magic and helped make that day absolutely flawless for leah & justin. she not only takes pictures that will leave you exceptionally happy with, but she leaves you with an incredible relationship built and the ability to trust her with the most important day of your life. Unfading Beauty Photography was the best decision my sister made on her wedding day, We love you!!!"